It’s been some time since I have shared a recipe. I made these for an after-school snack today and decided that they needed to be shared. They are super easy and delicious. 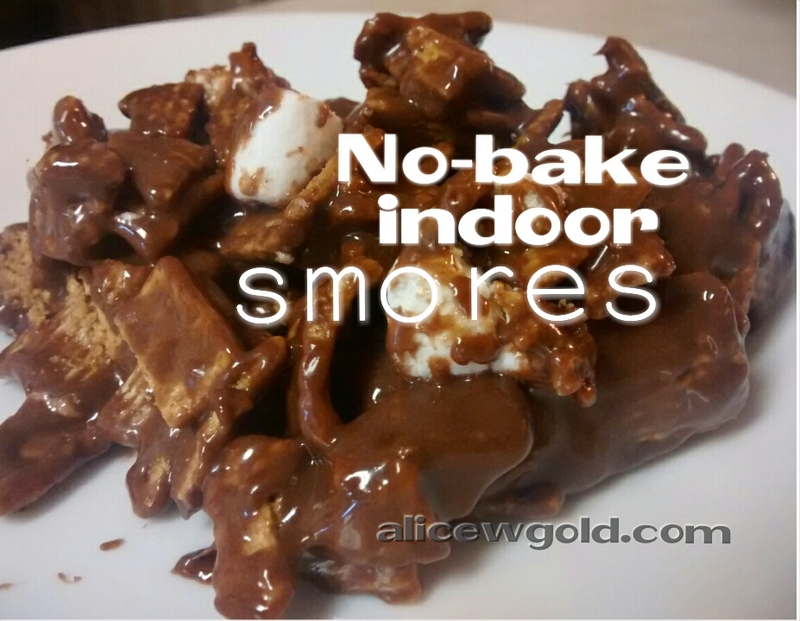 Indoor smores are the perfect treat for the middle of winter when it’s just too cold to make real smores outside. 1. 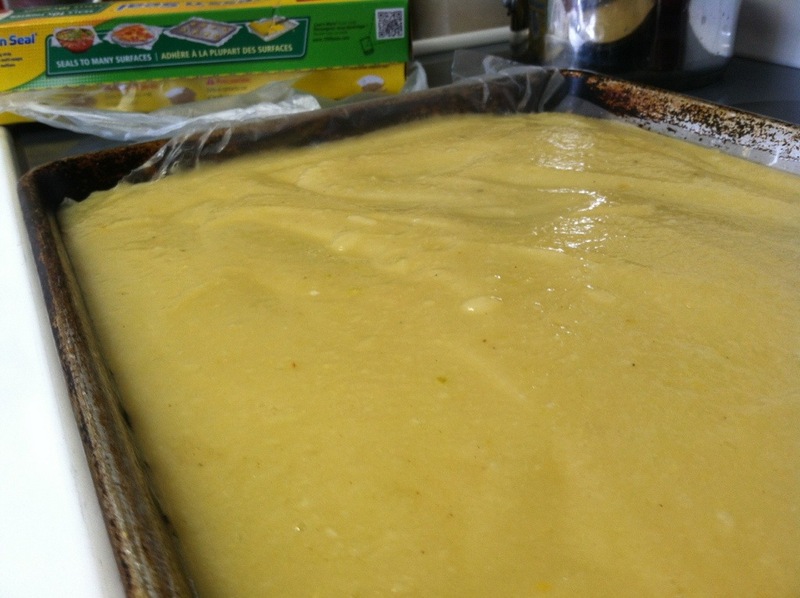 Butter or spray a rectangular pan. 4. Press into rectangular pan, let set. Cut into bars. The parable of the cinnamon roll. I am blessed with many wonderful friends. I am a lucky girl in the friend department. It has a great moral & spiritual lesson. I think Jesus would approve. One day in my living room I sat chatting about life with two friends. One friend was a few decades younger then I and the other one a decade older. The younger friend is extremely bright and a total whiz on the computer, especially when it comes to genealogy research. The older friend is a piano instructor and a lover of all things music/literature. Important to the story is the knowledge that all three of us friends are decent in the kitchen. We can all cook. I would say we are each above average cooks. I know this because I am a food connoisseur and have eaten yummy samples from all of us. As we sat chatting, both ladies thanked me for the delicious cinnamon rolls I had delivered to their doors the week before. Ironically, the older and more experienced of us three was the one to lament that she had yet to perfect her cinnamon rolls. “They always turn out really dry and I don’t know how to fix it,” she complained. Both the twenty something friend and myself both agreed that her answer was quite simple: stop adding too much flour into the dough. The older friend said she would give it another shot. A few weeks later my older, wiser, and way more accomplished friend was ecstatic to report to me that for the first time in her life, she finally perfected the cinnamon roll. 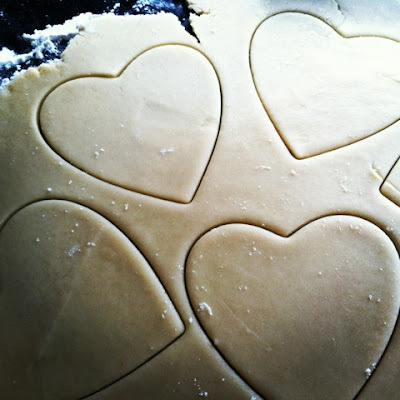 It just took one easy adjustment…the adjustment suggested by her two younger less-experienced friends: less flour. She was happy, but I think I was happier. I was happy at her accomplishment (even when she didn’t share her spoils – how dare she!?! ), but the most joy in the moment came from the simple truth that real friends help each other be better. They don’t compete with each other. They don’t have to pretend to be something they are not. Real friends can honestly admit disappointment in themselves and can help lift each other to a higher plane. Real friends share their cooking tips because no matter how much I want life to be about the cinnamon rolls, it isn’t. Life is about relationships and the world needs more friends who are willing to share their title of perfect cinnamon roll maker – even if they don’t share them every time. Oh yeah, and here is the recipe. It was shared with me by another real friend who lives in TN. It’s a good thing she taught me how to make her cinnamon rolls for myself or I would be in a bad bad place void of the ooey gooey goodness. and there is no way for you to pin it for future reference? 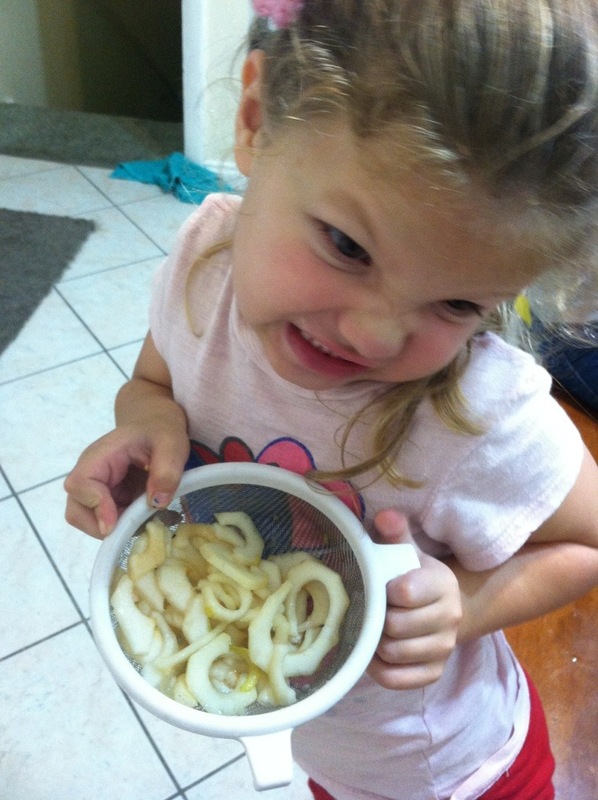 Yummy, healthy, snack that is totally kid-friendly. 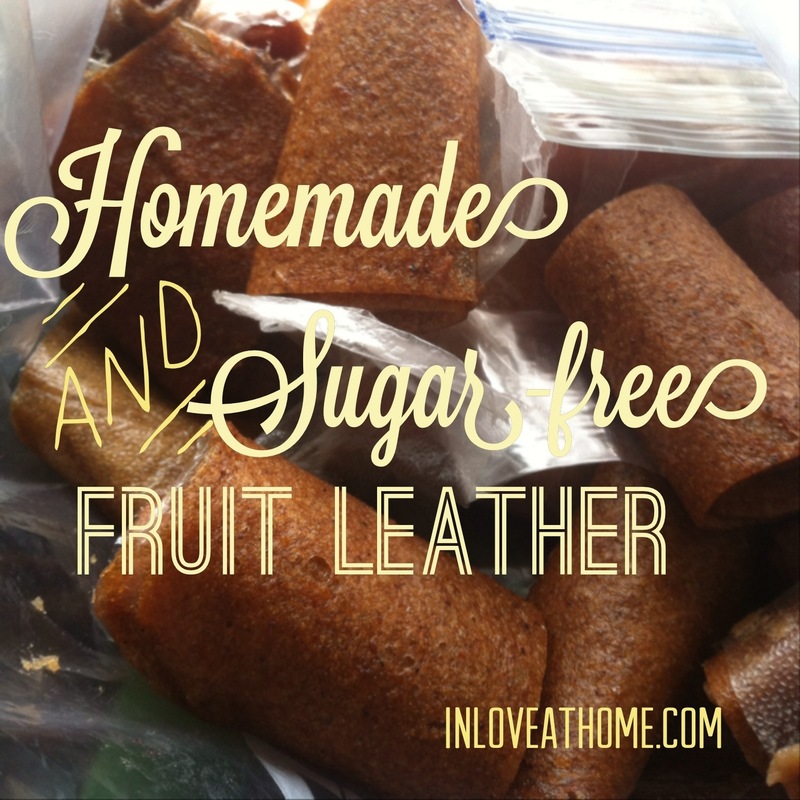 I could not believe how easy it was to make my own fruit leather. Really, I know you think it will be too hard to do, but anyone can do this. From now on I will be making my own. It’s way healthier and a whole lot cheaper. Step 1: Prepare your fruit. Peel. Wash. Treat with any anti-browning agent (Ball Fresh Fruit). Caroline is modeling pears, but they could just as easily be apples, peaches, or berries. I am not sure how bananas would do, but you could try them. 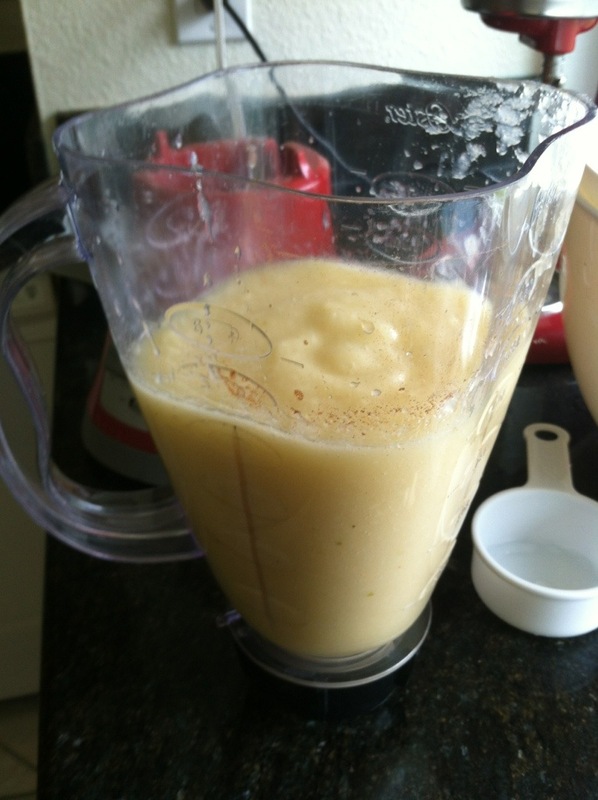 Blend your fruit together with flavors/spices. This is all about your preference. I used cinnamon, nutmeg, and cloves. I also added in some OJ concentrate. The sky is the limit here. Use your imagination. You want a thick smoothie type concoction. This amount in the blender (aprox. 4 cups) did two jelly roll size pans. Bake in oven at 160 degrees for approximately eight hours. I like doing it right before I go to bed. When it’s done, I let it cool. and then each half in about 6 rolls vertically. on the short ends of the pan can be used to seal the roll shut. Then I store them in a plastic ziplock/tupperware. Here is your simple tip for the day in case you don’t feel like watching the 6 minute vlog. 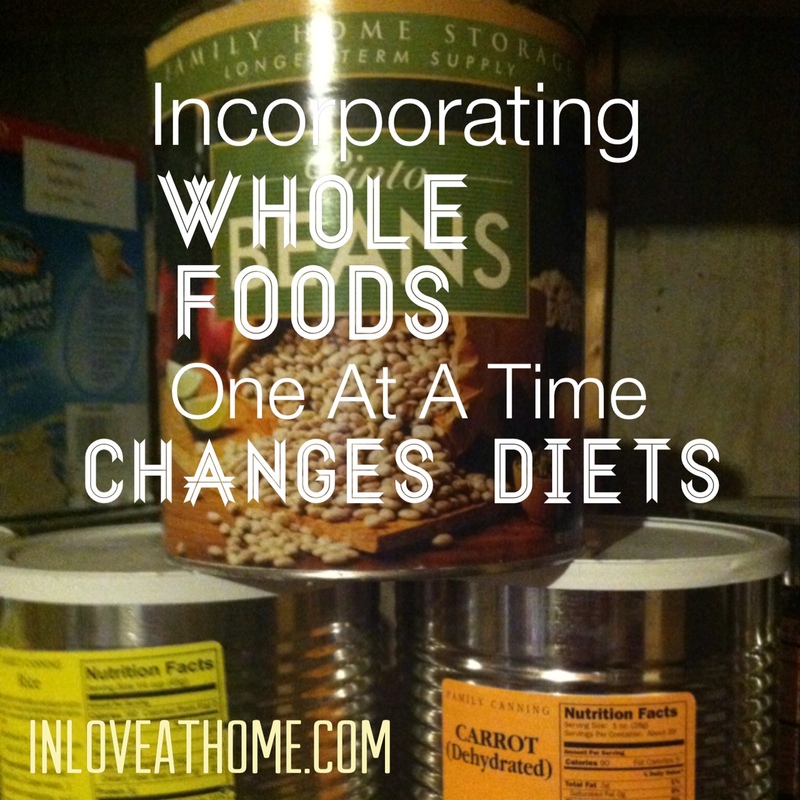 One simple change years ago helped me to incorporate whole foods into my family’s diet. Little changes over a long period of time make a big difference. 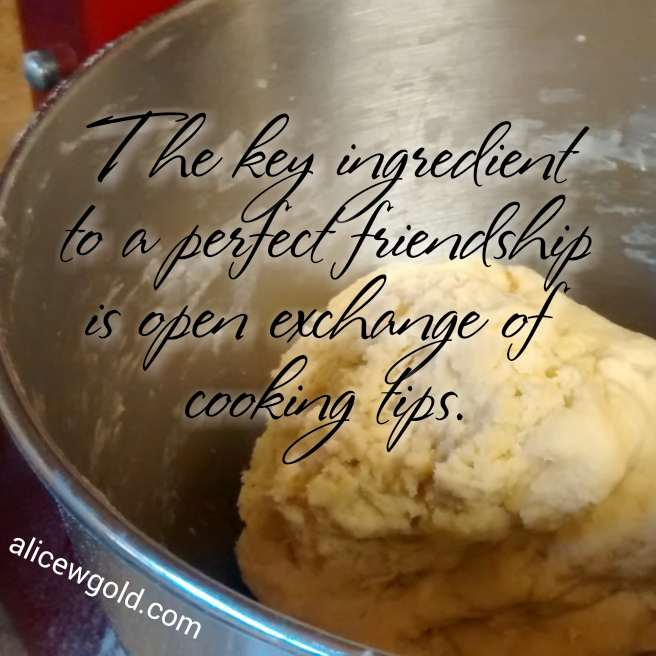 Posted in ILaH Vlogs, InLoveBlog, Mormon Doctrine, Recipes on September 18, 2013 by alicewgold. Here is an old family favorite that I altered in my attempts at clean eating. They turned out pretty good. Combine butter, honey, milk, cocoa, and peanut butter in a medium saucepan and bring to boil on a medium high heat. Add oats and vanilla. Mix well and spoon onto parchment paper. Let cool. I have a lot of friends who are consultants for The Pampered Chef. You can buy from either of my two most serious PC friends here (UT) or here (TN). I recommend all their products. and I made a mental note to make it at home because I liked it so much. A few weeks ago Amanda posted a picture of this same soup on her Instagram. I then needed my chicken parmesan fix that had been lingering in remission for a year. 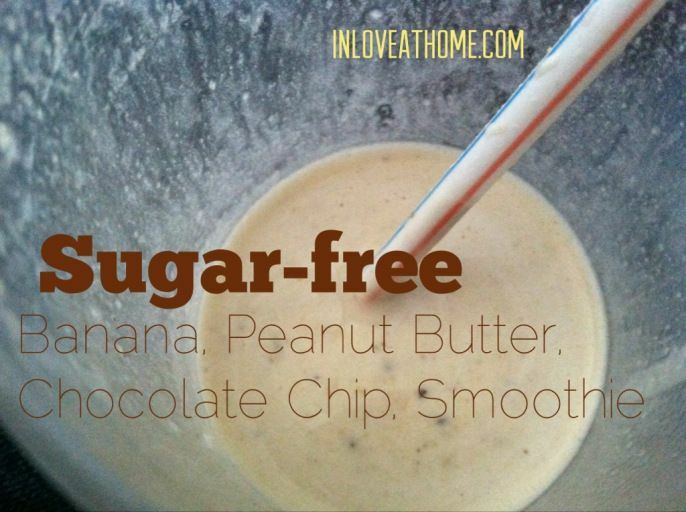 I tracked down the recipe and altered it to be sugar-free. The soup turned out so great I thought I would share it with the rest of you. First, I had to make my own marinara sauce. This one was o.k. but I will be searching for a sugar-free bottled marinara. I’m lazy like that. Until I can find one, I guess I will still with making a super large batch and freezing the excess for later use. For the croutons: Toss bread cubes, melted butter and 1 tbsp of the rub together, spread bread onto small cookie sheet. Toast in toaster-oven til slightly brown and crispy. Set aside to serve on top of soup. The soup: In a large pot, sautee the olive oil, diced onion, and minced garlic over medium heat until onions are cooked through and tender. Add in cooked chicken just for a minute to let the flavors grab into the chicken. Stir in the chicken broth, remaining 2 tbsp rub, marinara sauce, tomatoes. Keep stirring until soup is hot. Stir in Parmesan right before serving. 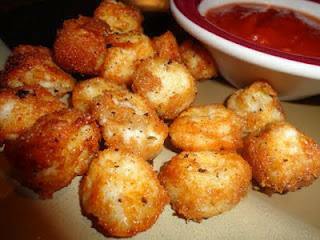 Sprinkle mozzarella cheese and croutons on top to your heart’s content. Here is The Pampered Chef video tutorial for their original unaltered recipe. Enjoy! My whole family sure did. I’ve been on this sugar-free journey for three weeks. I’m not going to lie, I have cheated. cut my sugar intake by at least 80% overall. That’s something to be proud about. for all the other ignorant suckers out there. Unfortunate for this busy mom, the easiest way I have found to avoid sugar is to make everything from scratch with whole foods. 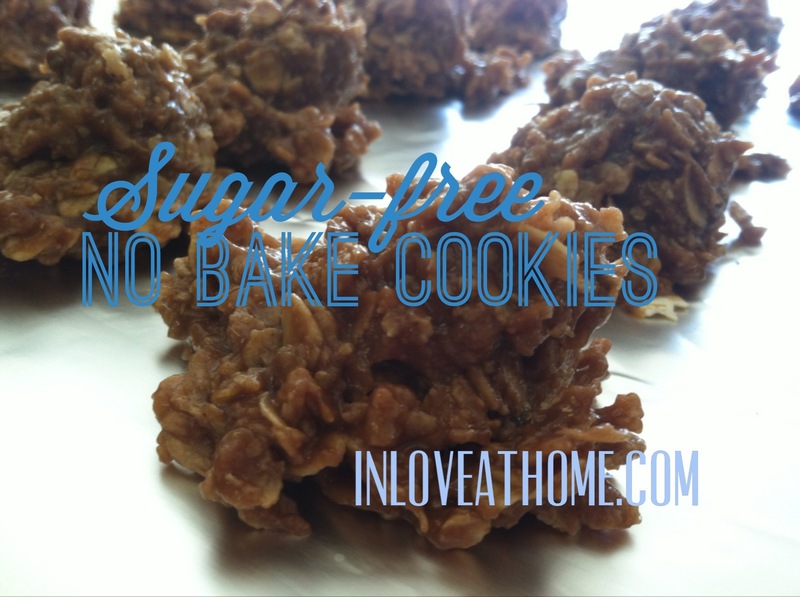 I would love to become a manufacturer that produces real easy fast healthy sugar-free foods from the shelf, but until I do, or until someone else does, I will stick with spending a more considerable amount of time in the kitchen. Today’s recipe is one I converted out of desperation a few weeks ago. so I made myself a rule to consider any baked goods the devil. especially after just reading about the health benefits of pumpkin. 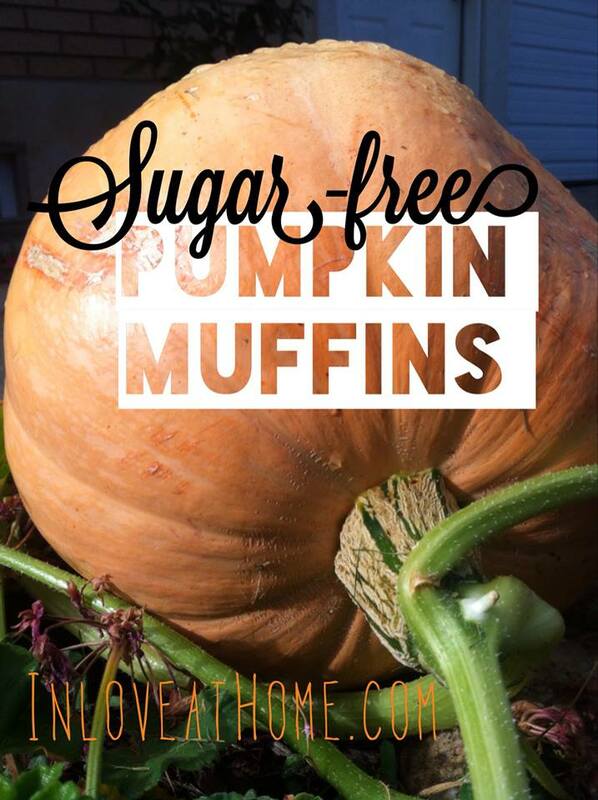 This yields 12 muffins, but if you want to use the whole 15 oz can of pumpkin, just triple it. These freeze well, but I intentionally only made 12, as eating 12 is one third the guilt of eating 36. Drop into muffin pan lined with muffin papers. Bake at 350 for 30 minutes. On my journey to being happier at home, I’ve realized that one of the greatest ways that I can find lasting satisfaction is by being happy with myself. Being happy with myself requires the knowledge that I am taking care of myself and that I am progressing on my journey…no matter how slow. So, one area where I have needed progress is with my addiction to sugar. I love sugar in any form, really, which makes it even trickier to quit. Sugar seems to come in an infinite amount of equally satisfying forms. brown sugar. granulated. powder. high fructose corn syrup. cotton candy. You get the drift. Until this past week I had no idea how much of the food we buy at the store has unnecessary added sugar. Even Cheerios have sugar. As I was running the other day a thought came to my mind, “go without sugar.” The thought was persistent, “Just give it up. Completely.” My initial reaction as I talked back to myself, “Yeah right, I can’t do that.” I have struggled with my weight my whole life. I thought there was no way I could have the willpower. I thought sugar was a need. It has always been there for me when I need to numb myself from the pain of life. That’s more than I can say for a lot of people in my life. The thought replied to me, “Alice, you can do this. Just do it for your birthday.” I’ve been wanting to give myself a gift of significance for my upcoming 40th birthday in November. I figured I could do anything for just 3 months. As soon as I got home I put out my goal of no sugar on a facebook status. I seem to do well when I have accountability to my friends. I didn’t want to give myself the chance to talk myself out of it. Anyhow, I am proud to announce that I have been off of processed sugar for 6 days and you aren’t going to believe this but I have already lost 10 pounds. It leaves me to believe that the little voice was really a BIG VOICE coming from a BIG PERSON (I call the big person God). I would have never had this thought on my own. Why would I even consider giving up sugar when I love it so much? 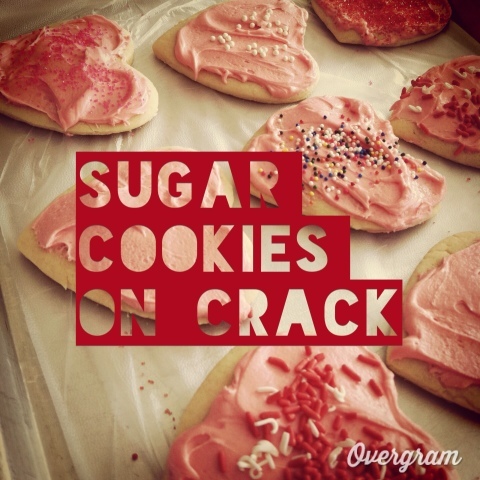 Sugar has been a crutch. It hasn’t been serving me at all. For years I have tried to pretend that it has served me, but it hasn’t. This morning was the biggest test of my willpower as I had to bake chocolate chip cookies for my hubby’s church kids tonight. I passed the test! I didn’t eat any sugary goodness. 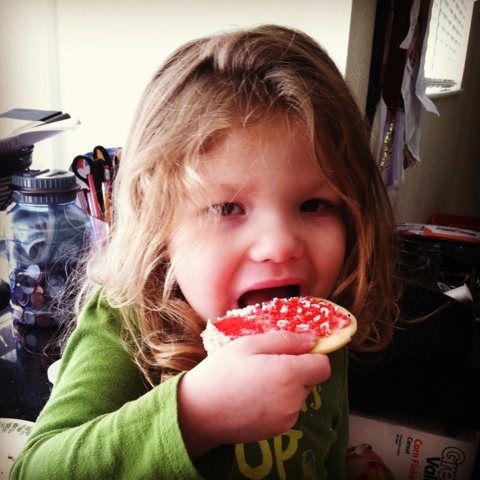 I can’t even put words to how empowered I feel each time I shun sugar. It is shocking that it feels more and more amazing every time I “just say no”. I wonder if the pride I feel in myself will ever wear off. As a reward I just treated myself to this. You should try it. It was soooo good. We can do hard things. Yes we can. 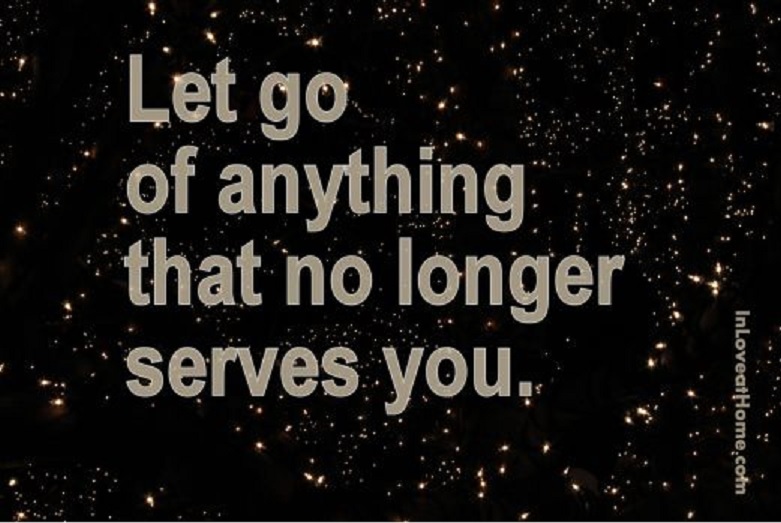 Don’t sell yourself short.